Most people know that Belgium is famous for its many beers. What many people don’t know is the beer-making tradition was started by monks in the many abbeys scattered about the country. This summer, Andrew and I decided to take the opportunity to visit several of these abbeys. 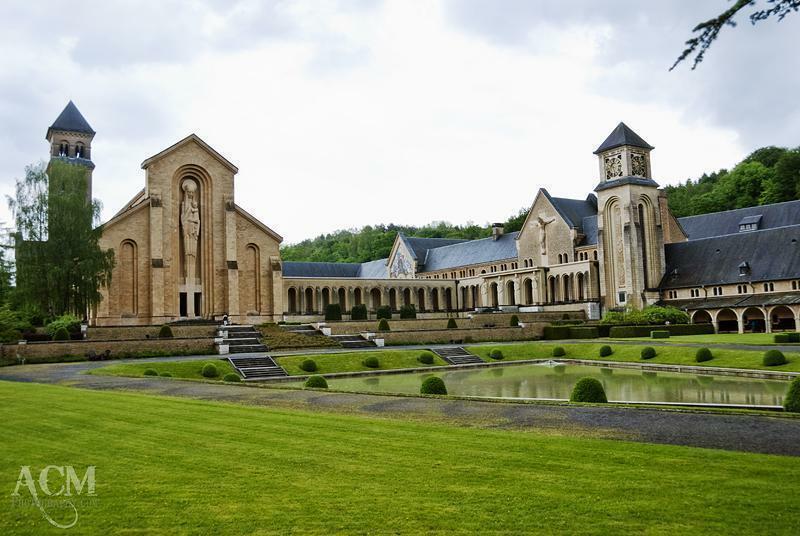 The Abbey d’Orval, famous in Belgium for both its Trappist beers and its cheeses, was one of the places we visited. 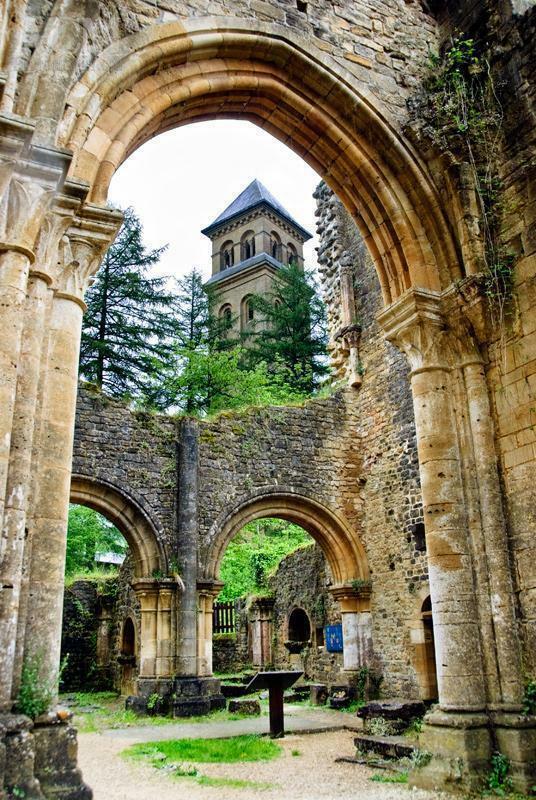 The Abbey Notre-Dame d’Orval is located in the Wallonian town of Villers-devant-Orval in the province of Luxembourg. It is a Cistercian monastery that was founded in 1132; although there is evidence a chapel was located in this area since the 10th century. The tower of the new abbey as seen from the ruins. During the French Revolution, in 1793, the abbey was completely burnt down by the French forces, in retaliation for the hospitality the monks provided to Austrian troops. The community dispersed and the remains of the abbey were abandoned until 1887, when the land was acquired by the Harenne family. In 1926, the family donated the land to the Cistercian order and a new monastery was built between 1926 and 1948. On 8 September 1948, the new church was consecrated. While the new church and abbey aren’t open to the public, you are able to explore the stunning ruins of the old abbey. There is also a museum and a garden of medicinal herbs used by the monks. You can also catch glimpses of the new abbey which is truly breath-taking. Sadly, you can’t visit the brewery or see the cheese being made as these activities take place in the modern monetary. Both can be purchased in the gift shop, however. There is also a little café just down the street that serves the Orval beers and delicious grilled cheese sandwiches with the Orval cheese. The Abbey d’Orval is certainly a lovely day-trip from Brussels, especially if you take advantage of some of the smaller winding roads through Wallonia. 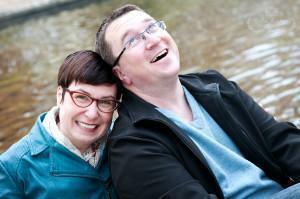 Stay tuned for more Abbeys in Belgium! Find out more about Belgium’s favourite beverage on our Guide to Belgian Beer and Breweries in Belgium page.